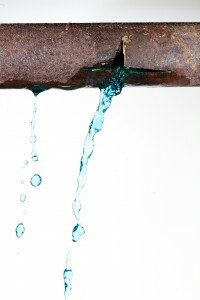 Water Testing | Ken Neyer Plumbing, Inc.
How Do Whole-House Water Filtration Systems Work? If the first thing that comes to mind when you think of the words water filtration is a pitcher with a water filter cartridge in it, you should know there are much more effective ways to provide clean water to your house. A simple water pitcher can do some good, but it certainly doesn’t help your whole home, and there are many impurities that may escape it. Point-of-use filters attached to individual faucets have the same drawbacks. The best alternative is for a whole-house water filtration system installation in Cincinnati, OH with our water treatment specialists. They’re glad to speak to you and go over the various options available to provide you with cleaner water for drinking, cooking, and bathing. Posted in Water Treatment Systems | Comments Off on How Do Whole-House Water Filtration Systems Work? People today are more concerned than ever about contaminants in the water that enters their homes. And they have good reason to be cautious in this regard: lead in drinking water is often a serious problem, even with the best reduction efforts under 1986 and 1996 regulatory requirements. We’ve previously looked into the issue of lead in your drinking water and the dangers it poses. It’s one of the main reasons we strongly recommend all homeowners arrange to have professionals test their water and find what water treatment systems will help. Water testing, however, is broader than hunting for lead only. When you schedule professional water testing in Cincinnati, OH with our team, you’ll receive a complete rundown on all the contaminants in your water supply that can pose problems for household health and the plumbing system. 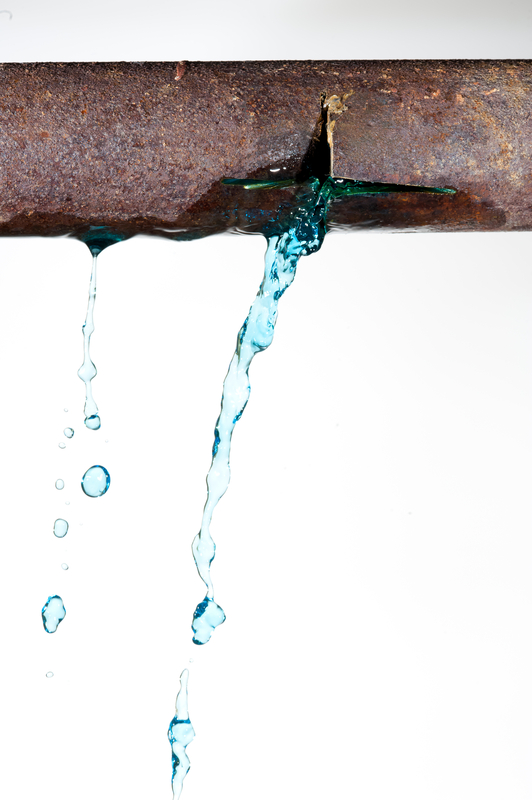 We recently wrote about the issue of lead in drinking water and what you can do about it. The first step is arranging for professionals—like ours—to test your water. This provides you with the vital information necessary to start improving the water with treatment systems, such as water softeners and reverse osmosis filters. What Is a Reverse Osmosis System and Should I Have One Installed? 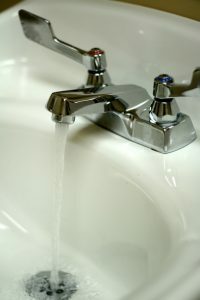 Current events in the news have put concerns about the water quality from municipal sources at the forefront of homeowners’ minds. It’s definitely a wise idea to consider having a type of water treatment system installed in your house: not just a few filters on faucets (point-of-use filters) but a complete whole-house filtration system. There are a number of options available for home water treatment, and one of the most powerful is a reverse osmosis system. Posted in Plumbing | Comments Off on What Is a Reverse Osmosis System and Should I Have One Installed? Professional water testing is the way to find out if you need to have a water treatment system installed and what type (or types) will solve the issues in the water. You can call us to arrange for testing. Our team will take samples of water from around the house, send them through a laboratory for testing, and then return with a full rundown of what’s in your water, along with suggestions for how to improve it.